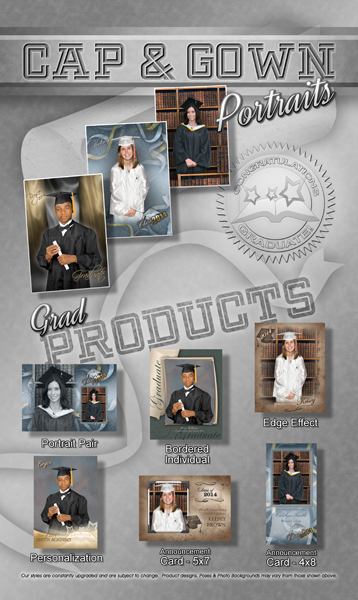 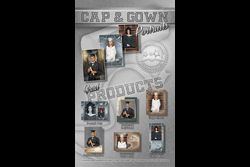 Cap & Gown Portrait Order form back 8.5x14, edit in Photoshop CS/above. 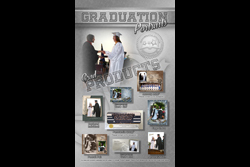 Graduation Order form back 8.5x14, edit in Photoshop CS/above. 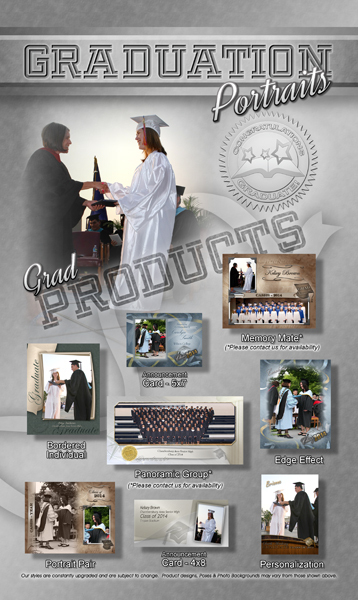 Graduation Order form front 8.5x14, INDD format. 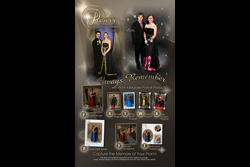 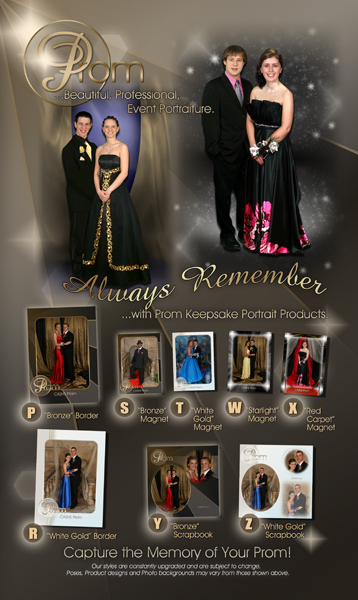 Prom Order form back 8.5x14, edit in Photoshop CS/above. 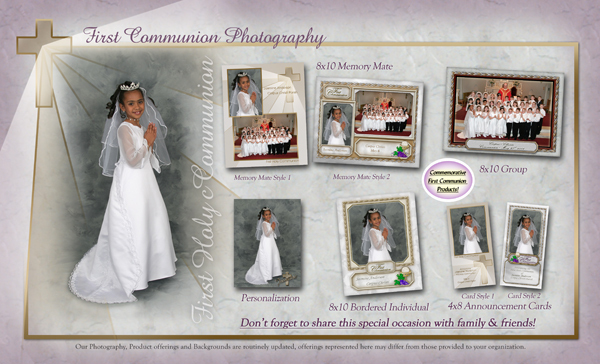 First Communion Order form back 8.5x14, edit in Photoshop CS/above. 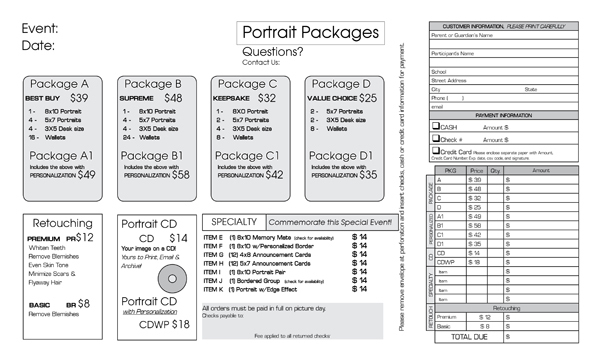 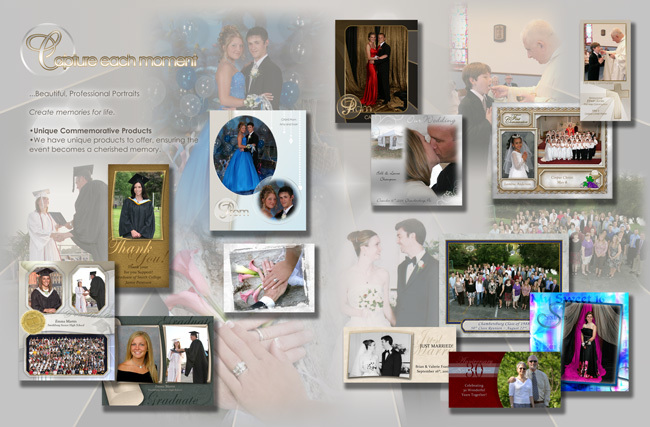 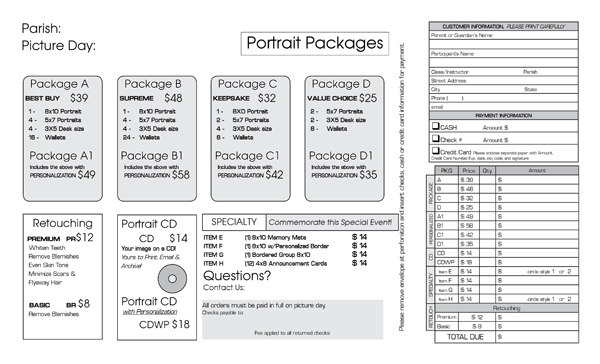 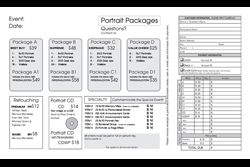 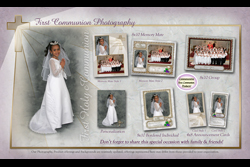 First Communion Order form front 8.5x14, INDD format. 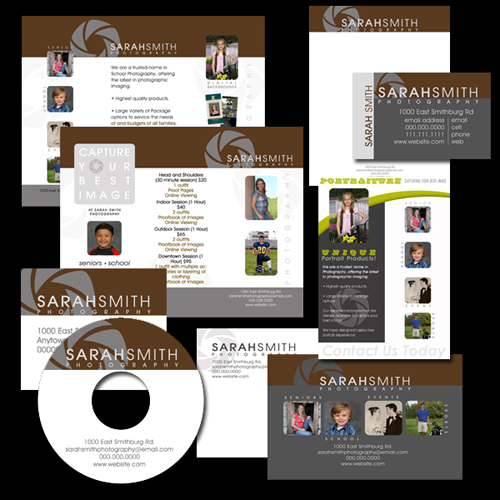 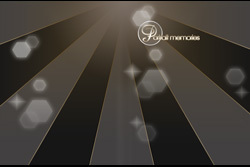 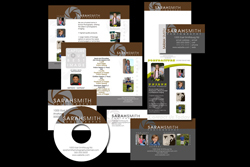 Brochure, Business card, Letterhead, CD label, shipping label, postcard, eblast.